An Earth science instrument built by NASA's Jet Propulsion Laboratory in Pasadena, California, and experiments investigating cellular biology and artificial intelligence, are among the research heading to the International Space Station following Friday's launch of a NASA-contracted SpaceX Dragon spacecraft at 5:42 a.m. EDT. NASA astronauts Ricky Arnold and Drew Feustel will use the space station's Canadarm2 robotic arm to capture Dragon when it arrives at the station. Live coverage of the rendezvous and capture will air on NASA Television and the agency's website beginning at 2:30 a.m. PDT (5:30 a.m. EDT) Monday, July 2. Installation coverage is set to begin at 6 a.m. PDT (9 a.m. EDT). 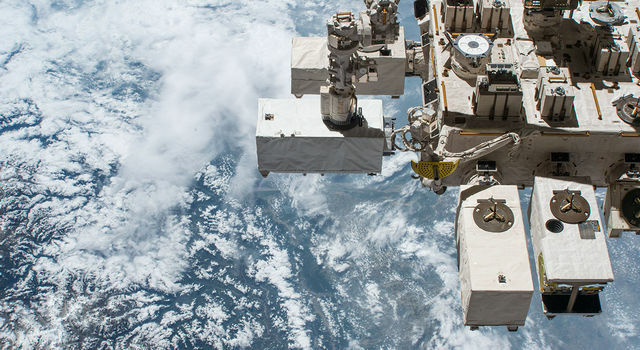 JPL's ECOsystem Spaceborne Thermal Radiometer Experiment on Space Station (ECOSTRESS) will provide a new space-based measurement of how plants respond to changes in water availability. This data can help society better manage agricultural water use. "ECOSTRESS' unique orbital perch aboard the space station will allow it to observe the same spot on Earth every few days at different times of day for at least a year, giving scientists the ability to track changes in plant water use over the course of a typical day," said ECOSTRESS Principal Investigator Simon Hook of JPL. 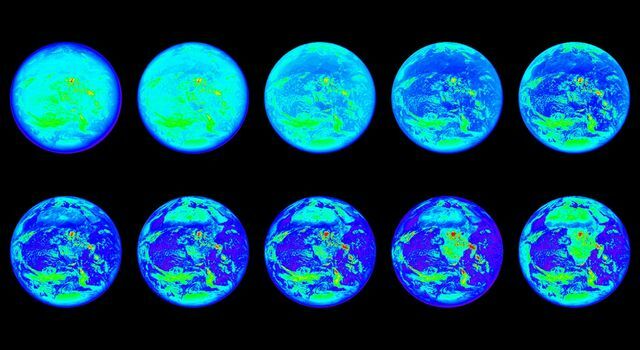 "Current polar-orbiting satellites can only provide a single snapshot of evapotranspiration each day, at the same time of day. The team is ready to receive our first science data, expected in early July." An observational pilot study with the Crew Interactive MObile companioN (CIMON), aims to get first insights into the effects of crew support by an artificial intelligence (AI) in terms of efficiency and acceptance during long-term missions in space. This is SpaceX's 15th cargo flight to the space station under NASA's Commercial Resupply Services contract. Dragon is scheduled to depart the station in August and return to Earth with more than 3,800 pounds of research, hardware and crew supplies. 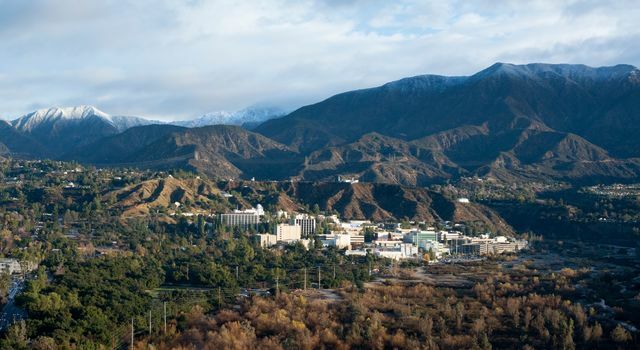 JPL built and manages the ECOSTRESS mission for NASA's Earth Science Division in the Science Mission Directorate in Washington. ECOSTRESS is one of NASA's Earth Venture-Instrument series of missions - small, targeted science investigations that complement NASA's larger missions. It is sponsored by NASA's Earth System Science Pathfinder program, managed by NASA's Langley Research Center in Hampton, Virginia.